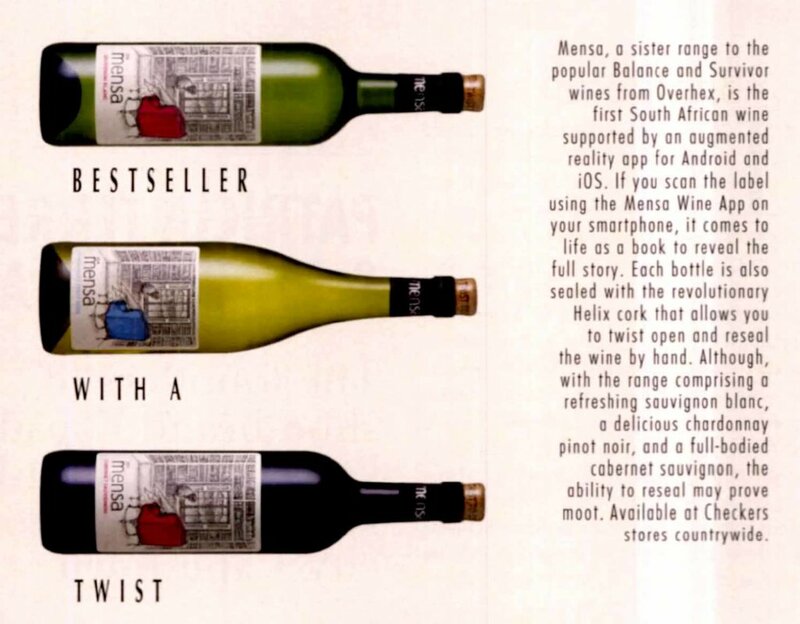 A best-seller wine with a twist! Here’s a wine that’s just perfect for you to serve at your next book club evening. 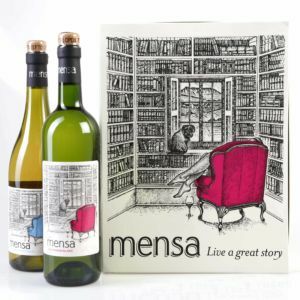 Mensa is a novel wine range (see what we did there? ), taking storytelling to the next level. How?